Workers at the biggest producing mine for Silver Wheaton,a precious metal royalty and asset streaming company, are on strike. The mine, located in Mexico’s Durango and Sinaloa states, could affect the miner’s silver production. Shares of SLW fell 12% in February, according to data from S&P Global Market Intelligence. SIlver Wheaton is seen by many as a pallbearer for the precious metals mining industry. Its shareholder margins are among the industry’s best, as well. Activities at the mine have been suspended since mid February. The San Dimas gold-silver deposit, where the strikes are currently taking place, represents one of the most noteworthy precious metal deposits in Mexico. Silver Wheaton CEO Randy Smallwood considers the mine very important to the company, and he is willing to redo a deal with Primero Mining. “If there’s a way that we can change the agreement to improve the health of the asset, and we get compensated for fair value, then we’ll explore that,” Silver Wheaton CEO Randy Smallwood said in an interview at the Prospectors and Developers Association of Canada conference. Silver Wheaton forecasts nearly 15% of 2017 revenues coming from San Dimas as the arrangement stands currently. Silver Wheaton’s deal sees that it gets all of the silver produced at the San Dimas mine, which is run by Primero Mining, up to the first six million ounces and 50% of what’s comes after. Primero, which says mining has totally ceased, reportedly has sought to cut costs at the San Dimas mine, which is its flagship mine. The plan is to lay off workers. As a response to this, unionized workers organized a strike. 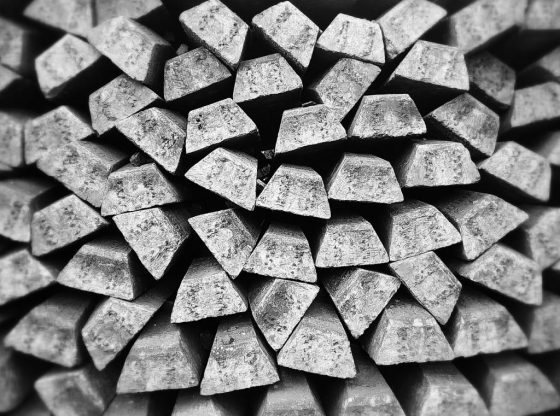 Silver Wheaton gets most of its silver from six mines: San Dimas, Penasquito, Barrick (made up of five parts), Yauliyacu, Zinkgruvan, Cozamin and Minto. In addition there are six other smaller mines that contribute approximately 22% of the rest. Goldcorp sold the San Dimas mine for half a billion dollars in 2010 to Mala Noche Resources Corp, which later became Primero Mining. Silver Wheaton had an agreement with Goldcorp for the silver and had to renegotiate a new contract with the Primero. Silver Wheaton’s stock price has been volatile in recent months, indeed. It’s gone from $15 to $30 and down to $17. While various factors play into the miner’s stock price, the San Dimas mine situation with Primero Mining, it could be argued, has played a role. Primero Mining, furthermore, is considering selling some assets to settle outstanding tax issues. “There’s no doubt that they’ve got some challenges in front of them, but we’re confident that if they sharpen their pencils, they can return to profitability,” Smallwood said. San Dimas district mining history dates back to 1757. Historical production from the district is conjectured to be 582 million ounces of silver and 11 million ounces of gold.